Big charm in a small package... 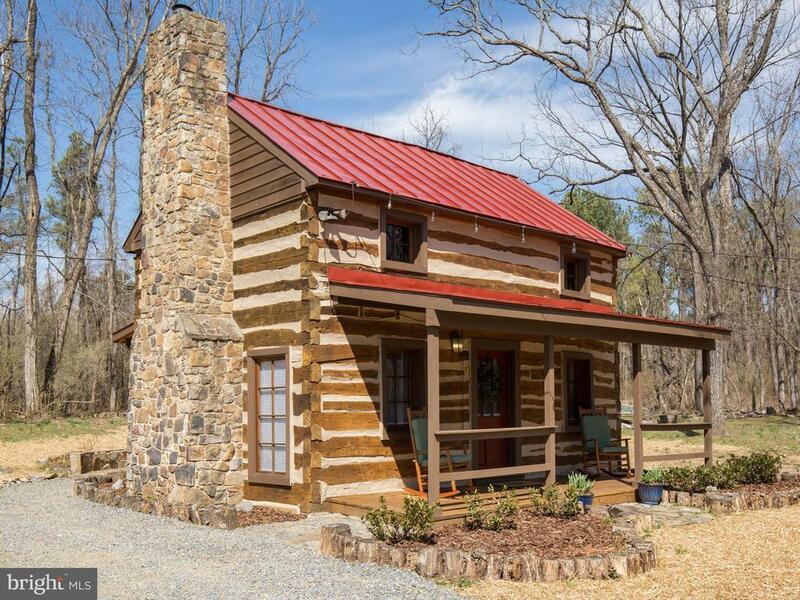 This log home features one bed, one bath, separate laundry room, galley style kitchen, covered front and back porch and is tucked away on 3 +/- acres in Clarke County. You can be sitting inside being warmed by the wood stove, or sitting outside enjoying the nature that surrounds you. Just off of Rt 7 on the West Side of Clarke County you are moments from the peaceful down town area of Berryville or a short drive to Winchester. This home is meticulously maintained and ready for you to move in.